Welcome New Customers to AutoAid. Please take $25 off of your first service or repair visit made in-house as a welcome gift from our family to yours. Cannot combine with any other offer. “I highly recommend AutoAid to anyone who cares about their car." “I love coming to Auto Aid. It's good to know there are still some reliable auto mechanics in Los Angeles. Great service from all the staff. They were prompt, friendly, and cost effective. I'll definitely recommend everyone I know to go here! Jack and David Bulko...Working together then, and working together now. 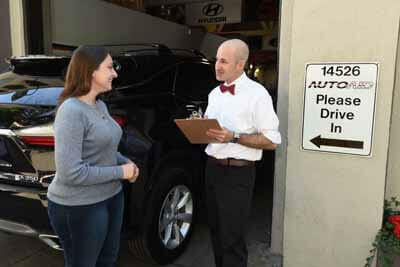 AutoAid has provided fast and efficient auto repair in Van Nuys and the surrounding San Fernando Valley community since 1979. Jack Bulko started the company with a mobile repair service in a single truck, and grew his family business into a full service, highly respected auto and truck repair shop by treating every customer with respect and individualized attention. Today, Jack’s son David Bulko is helping to carry on the family legacy. 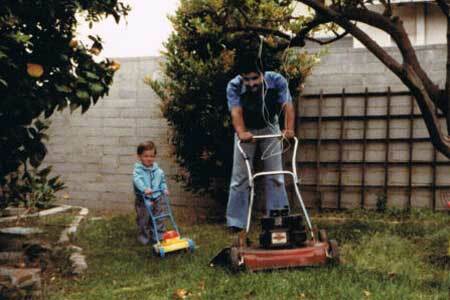 Father and son have enjoyed working together for many years -- ever since David was a young boy. And today, with Jack’s guidance, David and the rest of the team continue to serve the auto repair needs of both lifelong and new customers everyday. This means you’re dealing with a family company...a company that values its customers, treats them like family, and recognizes that in order to to be a part of a community, it's important to give back to the community, too. AutoAid works hard to make every auto repair customer a raving fan. 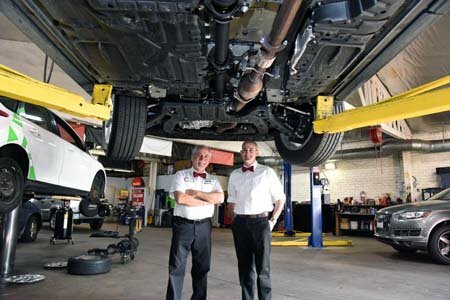 Whether you’re coming in for manufacturer recommended maintenance, battery testing, brake service, an oil change, an engine diagnostic, tires, Fleet Services, or any of our other automotive repair services, our team has both the parts and training necessary to quickly get your car or truck back on the road. Are you broken down on the side of the road? We’ll send a tow truck. Need a ride to work while we complete your repair? Our neighborhood shuttle is standing by. Need a way to get around town while your ride is in the shop? We can help you find a rental vehicle. Our goal is to make your automotive maintenance and repair a pleasant experience. You shouldn’t just trust your automotive repair needs to anyone with a garage and a toolbox. 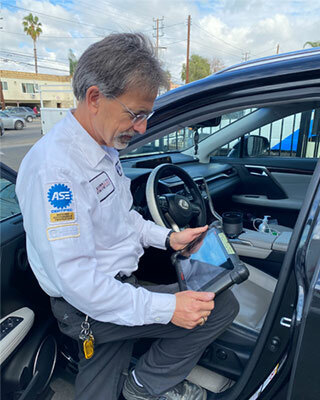 AutoAid invests in the latest high-tech automotive diagnostics equipment and ongoing training to ensure that every car repair is completed to AutoAid’s -- and your -- extremely high standards. 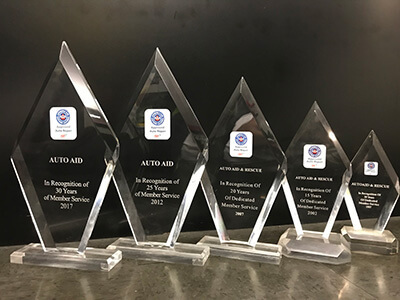 AutoAid is proud to have a team of mechanics that have achieved the highest-certification possible in their industry. Most mechanical shops are lucky to have one ASE Certified Master Technician on staff. 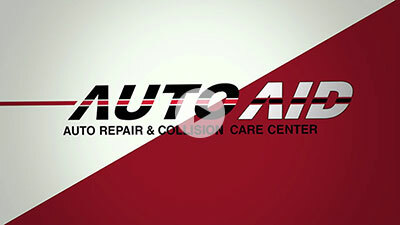 AutoAid’s Van Nuys automotive repair shop has a two on our team. When you have your vehicle serviced by AutoAid, you’re gaining access to the gold-standard in automotive repair. That’s why we can complete the vast majority of repairs within 24 hours. Nobody beats AutoAid’s nationwide warranties on auto repairs. Entire fleets of company cars and trucks rely on us for the type of work that keeps their vehicles safely on the road. In the rare case that something goes wrong with a repair, we’re here to help. We want you to feel confident in the work that you trust to our team. We won’t let you down. We know that saving money and time is important to you. It’s important to us, too. That’s why we’ve built a network of suppliers and vendors to ensure we have fast access to everything we need to service your vehicle. In the rare situation, we don’t have something we need to complete your repair, we can get it to the shop usually within a matter of hours. Is your car overdue service? Schedule an appointment today with Jack and David’s friendly team of automotive specialists. Scroll down for directions to our Van Nuys auto repair shop.